Have you defined your blog’s intended audience? In simpler words, do you know who your target market is? You may have heard terms like blog avatar and buyer persona thrown around when researching this topic and came out a little confused about these very techy marketing terms. I’m hoping today to help you to solve the mystery surrounding the definition of your blog’s target audience. What is a target audience for a blog? Why is it important to know who your intended audience is? A blog’s target audience is the group of people who will find its content most helpful. I like to look at it from this angle because so many times you’re writing for one person but it is someone else completely that resonates with your posts. As I referenced previously about writing awesome blog content, each of your posts should start with the reader in mind. How will your content help them? What action are they meant to take after reading your post? Has it answered all the questions they may have about this topic? Leading with these questions usually result in an amazing post that takes off, if it’s a topic of interest. Well firstly, knowing exactly who you’re writing for helps you to craft pieces that they will relate to and find quite useful. When you know who your target reader is, you create better blog posts that they want to read and share. Putting specific demographics on your audience helps you to think of them as a real person with real problems and not abstract people. Having an abstract audience in mind may cause you to ramble on in your posts trying to help ALL the people. 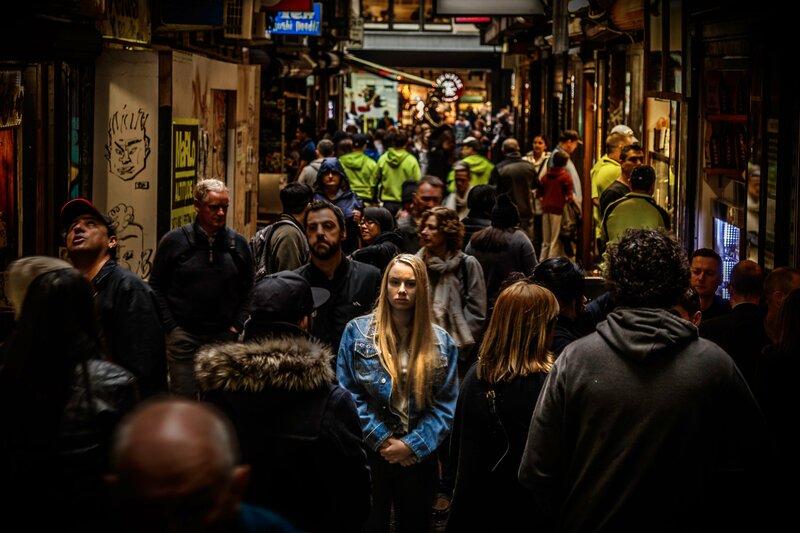 Humanize your reader, singling them down to one specific person who’s experiencing one specific problem and you stand a better chance of capturing their attention and solving their problem. You’ll also have a better chance of finding them online when you’re marketing your blog posts. There’s a polarizing view on blog niches depending on who you take your advice from. Some experts will tell you that it’s important to niche down and only blog in one specific area. 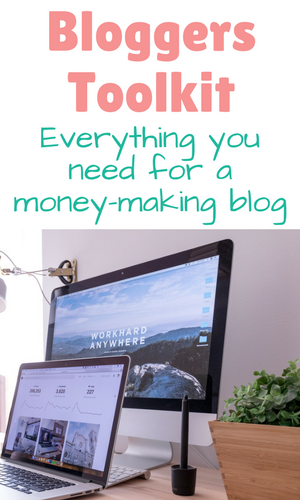 Others will tell you that you can blog about different topics on your blog and in fact the more topics you blog about, the more opportunities for monetization. I like to let the experts argue it out because the truth is that they are both correct. 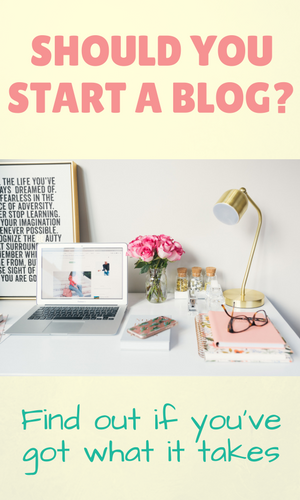 You can have success with a wide niche like lifestyle and you can have success with a small niche like blogging on pit bulls. Or child car seats. There are whole blogs dedicated to just car seats. And they’re making crazy money from they’re reviews and comparisons of car seats but that’s a different topic. When it comes to your target audience however, you want to define one specific person that you’re writing for each post. If your niche is very targeted, then it becomes easy to adopt this target audience for the whole blog. Like my target reader for this blog is a new blogger who wants to grow their blog. There’s more to it but that’s the basis of my target audience and I write to them for the majority of the posts here. On my lifestyle blog however, I have one target reader in mind for each post. I write about a handful of different topics there which means then that I have a handful of target readers and I market my posts accordingly. 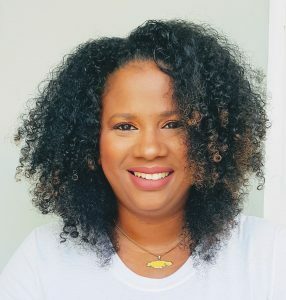 I also segment my email list accordingly so I’m not sending emails about natural hair or parenting to someone who’s interested in my travel or personal development posts only. Identifying your target audience is as simple as asking yourself two things, who are you creating content for and what problem of theirs are you trying to solve. Then, identify their exact problem. What problem of theirs are you trying to solve? She’s trying to find work-from-home opportunities so she can ditch the bartender job and go to night school. She’s a stay-at-home-mom who’s kids are all older now and needs less of her dedicated time. She’s now looking for WAH opportunities to bring in some extra income for things like Disney trips and Christmas presents. She loves Facebook and finds recipes on Pinterest all the while. I went ahead and described two different people who still fit the criteria of your blogging niche. Now you’ve put a name and almost a face to your ideal reader. You can almost see Mary or Susie in your head when you’re writing and know exactly to solve her problem because you’ve been there too and know just what she needs. You know what voice she’ll like to hear from and how she’ll respond to your content. You also know what unique angle to craft your blog post from to get her to read your post, share your content, sign up for your email list and buy your product or click on your affiliate links. All because you’ve taken the time to describe her to the T and know her pain points so well. You also know where to find her and what kind of content she likes to interact with online so you know how to craft your pins, where to share your posts and even what headline will get her to click through. All these benefits coming through because you took the time to get to know your target reader. Now that you’ve identified your target reader, you’ll want to write about their specific problems. This is important for creating content that is a big hit with your audience and that is wildly popular since you’re going to be looking for problems that lots of people are having. 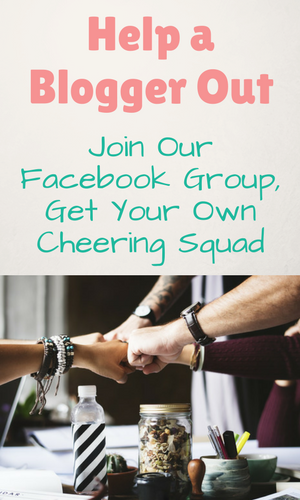 If you’re blogging about crafting, there are tons of crafting groups where people are directly asking questions that they want answers to. Head over to your favourite bigger bloggers in your niche and spy on their most popular content. It’s popular because people want that type of content in your niche. Write a similar post from your own point of view and with your own experiences. Places like Yelp, Tripadvisor and review sites are goldmines for finding particular problems. Use the first two if you’re a travel blogger and want to address things that people often complain about in certain locations. 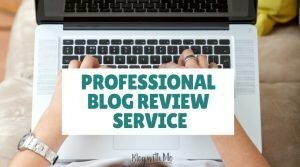 Use review sites if you’re about to write your own review or maybe something around a particular product ad you want to include all possible info so your post is as thorough as possible. For instance, if you’re about to write a recipe using the Instant Pot, you may want to check out if there are similar recipes and what type of questions people ask in the comments. You also want to check out Instant Pot reviews itself to see if there are any settings or questions you want to cover in your post. When you start typing in Google and Pinterest search, they begin to suggest some terms that fit your query. In Google, they will even give you some questions that people often ask in relation to the search term. It’s a good idea to craft content around these questions and suggestions. People ask a lot of questions on Quora.com on all types of topics. You can gauge the popularity of these questions and use them to craft blog content. Go back and share some of your blog’s content with a link to your post and boom, an SEO backlink and increase in traffic to your post! 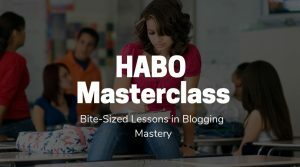 I hope that you’ve found this post helpful and are now armed with information that can make your blog connect with it’s intended audience better. 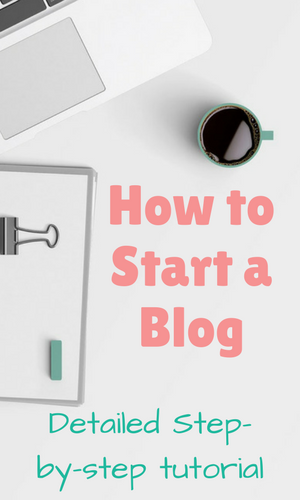 If you’re doing research to start your blog, this tutorial shows you exactly how to get set up and includes the plugins you need to keep your blog safe from hackers. That’s something a lot of bloggers overlook until it’s too late. 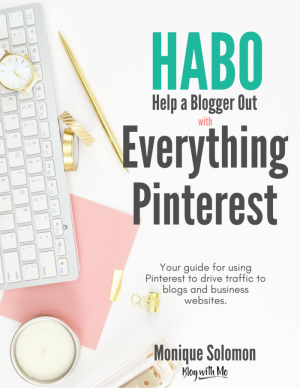 Please pin this post if you found it helpful! Thanks so much. Thanks for all the tips! Especially the Quora tip. I’m going to give that a try! Very helpful! I write for travellers but I do need to define this further. Some good food for thought! Brilliant post.I think many bloggers fail because they do not know who their target audience is. “Just”writing a post will not do and the traffic you get will be “tire kickers”who do not stick around. I think success in blogging depends on getting targeted traffic and this can be achieved with writing high quality, low competition keyword posts. Very good targeting tips. I had heard the the target audience is important, but did not know how to identify it. Thanks.